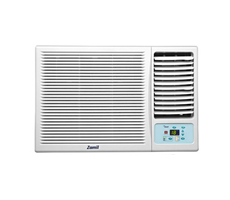 Zamil Air Conditioners (ZAC) a sector business of Zamil Industrial is the largest supplier of air conditioners in the Middle East . 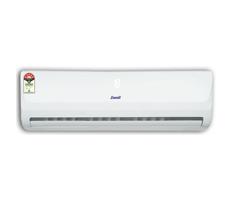 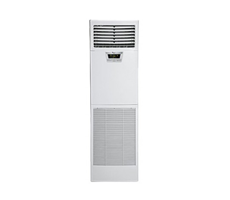 It manufactures and markets a whole range of air conditioners from Room air conditioners to packaged units to large Chillers for residential, commercial and industrial applications. 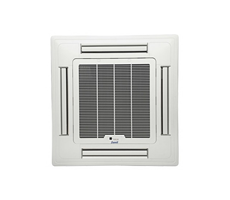 Zamil Air Conditioners was founded in 1974 as one of the first air conditioning companies to be established in Saudi Arabia and today is a leading international.